AT & T is one of the largest telephone & Internet service providers in the US. 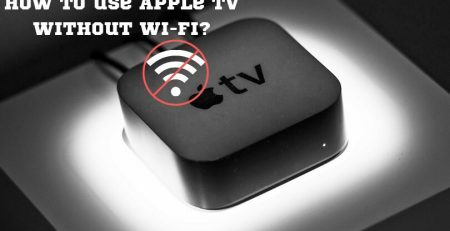 If you are going to buy a new router for AT & T network, then you need to consider some things before going ahead. Here, I have reviewed the best routers for AT & T Gigapower which will help you to choose the right device for you. For those who are lucky to get the services of AT & T Gigabit Internet, then you require a good-quality compatible router to get the most out of it. It will help you to get the best browsing experience along with the security and top speed on your devices. Along with the best router, you also need an AT & T approved modem to get the confidence of a reliable, fast, and secure Internet network. Though At & T provides modems on rent, if you want an affordable network setup, then it is good to buy your modem and router devices. Now, let’s have a look at the top-rated gigapower routers & modems approved by AT & T today. 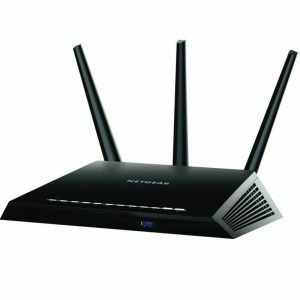 The Netgear Nighthawk smart wireless router will provide leading performance at an affordable rate. With dual-band support, intelligent parental control, Alexa compatibility, and other top-notch features make the R7000 one of the best gigapower routers supported by AT & T.
It has a dual-core processor with a 1GHz frequency which is one of the fastest systems in the industry. It supports 802.11ac dual band gigabit wireless frequency with AC1900 WiFi standards. The R7000 generates 600Mbps and 1300Mbps speeds on 2.4GHz and 5GHz bands respectively. This device will help you to get the best video streaming and gaming experience due to its dynamic QoS built-in technology. It is compatible with Google Assistant and Amazon Alexa to help you control your home and office networks through voice commands. 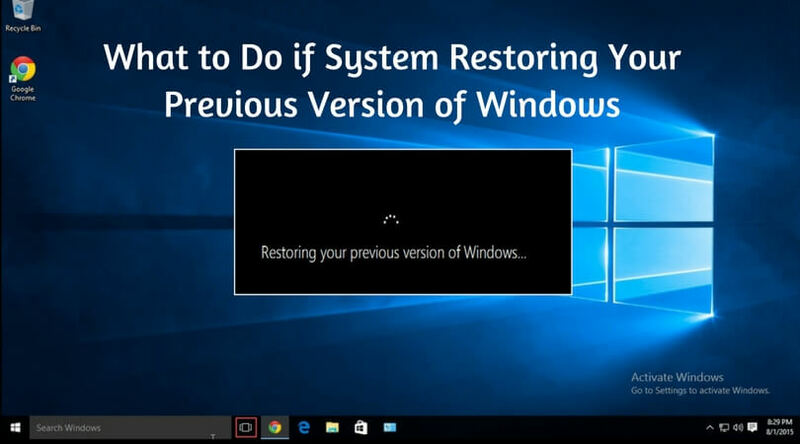 It secures your system from the DoS (Denial-of-Service) attack and comes with a smart parental control feature to manage the user’s access to the Internet. The R7000 has Beamforming+ feature, high-frequency amplifiers, and three antennas to provide superior performance on the extended wireless network. The ‘Nighthawk’ application helps you to quickly set up and manage the router, managing the web content, checking network speed, pausing & resuming the Internet connectivity, and much more from your mobile. 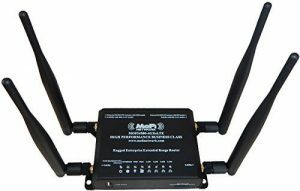 The MOFI NETWORK is a Canadian manufacturing company providing great networking devices like routers, modems, switches, hubs, etc. The MOFI4500 comes with intuitive features with tons of capabilities certified by AT & T, Tmobile, Verizon, and Sprint. This router has a rugged metal design with extended wireless technology to provide you with the possible WiFi range. The carrier aggregation helps you to connect different bands simultaneously with only one Sim card. It comes with four antennas among which two are dedicated to the WiFi and two to the cellular. It has dual wireless band support for 2.4GHz and 5GHz bands and one USB port for the cellular tethering. The router has some unique features like data usage tracking and advanced customization allow you to get the most out of it. This router has the double internal memory with 256MB RAM and 32MB flash memory compared to the older versions. It offers support to IP Pass Through, Fail-Over, IP SEC VPN, and much more for the professional needs. 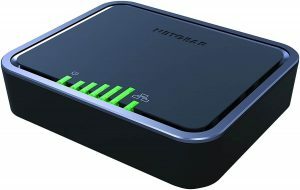 The MOFI4500 is one of the best routers for AT & T providing ultra-fast Gigapower speeds and a maximum possible connection range. The DGND3700 is an excellent wireless device from Netgear which is a modified version of the WNDR3700. 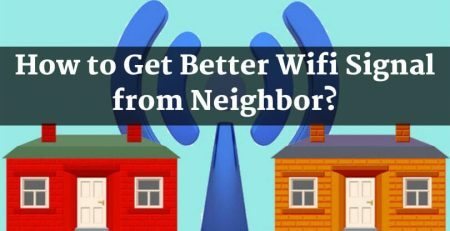 You will get fast Internet connectivity and a reliable WiFi connection both from a single device. 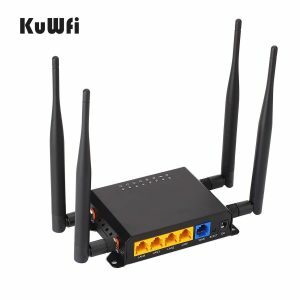 This equipment acts as both the network router and an integrated modem which gives you relief from buying independent devices. This wireless dual band supported device generates the speed of 600Mbps on a wireless connection and has a Gigabit port to get a tremendous speed over Ethernet in Gbps. It has a powerful dual-core processor with dual-band support of 2.4GHz and 5GHz. The device has built-in compatibility to the 802.11n dual-band wireless gigabit standard. It has 128MB of RAM and 128MB of flash memory. It is compatible with the Internet Service Providers like AT & T, Qwest, Verizon, and CenturyLink. This router has one ADSL2+ port, two USB ports, and five gigabit Ethernet ports built with an auto-sensing feature. Its ready to share USB technology allows you to transfer media files on your USB flash drives and hard drives in your network. The package contains one N600 Netgear AT & T router, one Ethernet cable, one power adapter, one phone cable, filter, and one quick installation guide. The WE826-EC25-E KuWFi is a high gain WiFi router which provides a real value solution for the home, office, enterprise, and company’s wireless networking needs. It offers excellent speed and reliable network connectivity to help you accomplish the needs anytime. It has an OpenWrt version support with the MT7620A chipset. This router has four PCS external antennas with 5dBi to provide the most extended WiFi coverage in its category. It supports IEEE 802.11b/g/n wireless standard to provide gigapower speed on your devices. The PPPOE compatibility supports both static and dynamic IPs in the gateway operation mode. On the FDD LTE, it supports 700MHz / 850MHz / 1700MHz / 1900MHz. It generates 850MHz / 1700MHz / 1900MHz speed on UMTS platform. It has one 10/100Mbps WAN (Wide Area Network) port and four 10/100Mbps LAN (Local Area Network) ports. 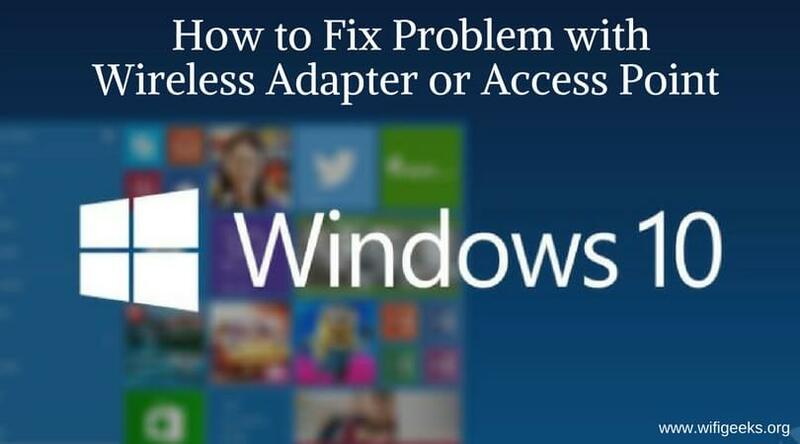 It helps you to get more stable wireless signal connectivity over an extended range of the network. 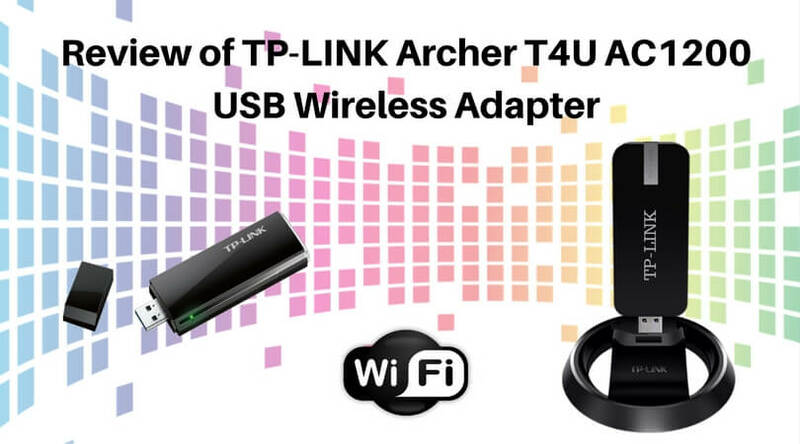 This AT & T router device also has features like IP filter, URL filter, built-in firewall, Mac filter with integrated DHCP server, multi SSID support, and an ability to assign an IP address to the WiFi access point connected in the network. With the simple solutions of LTE connectivity, the Netgear LB2120 wireless router will provide excellent operation for your personal and business needs. It creates an instant connection to your computer, switches, or compatible router. 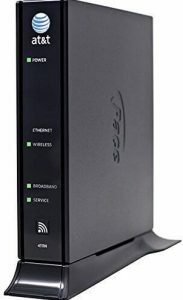 This modem is perfect for the outdoor network needs like in rural areas, vacation cabins, or where a wired connection is not possible. 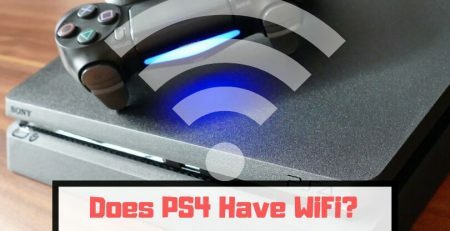 On the wireless connection, it supports up to 150Mbps of downloading speed and 50Mbps of uploading speed. It has a built-in Gigabit Ethernet port for the WAN connection. 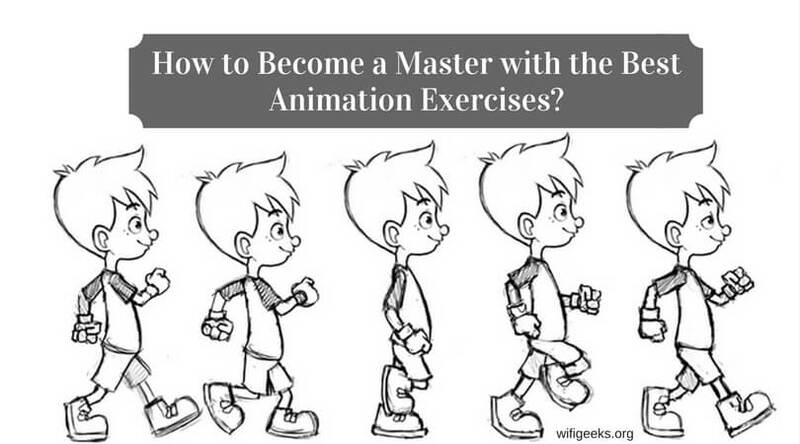 It has an easy & quick installation process which you can finish on your own without any help. You will get SMS alerts for the data usages, failovers, and firmware updates for the LTE network. Even if you don’t have the broadband connectivity, this modem will let you have a reliable backup function. This AT & T network-ready device will provide a reliable, fast, and always-on network connection. This router has two gigabit Ethernet ports to provide you an instant broadband connection on your devices. It also comes with two TS-9 connectors to attach antennas for the mobile broadband improvements. The Pace 4111n gateway is explicitly built for AT & T networks. It has both wired and wireless connection facilities to help you get a flexible device for the residential as well as commercial use. It supports the 802.11n latest wireless standards with an IPv6 protocol. Its versatile compatibility with an integrated DSL modem makes it usable with the ADSL 1, ADSL 2, ADSL 2+, and ADSL 2 RE broadband Internet. Along with the MAC-based filtering security, it has the support of WPA, WPA2, WEP64, and WEP128 protocols to provide a secure and reliable network. It provides almost four-times faster performance than the standard routers integrated with an ADSL gateway. You will get a full one-year warranty from the company. This device will provide a secure, reliable, and enjoyable broadband and wireless network connections at an affordable rate. Satisfactory customer support and company-backed warranty makes you worry free after purchasing the product. The Cradlepoint IBR600LPE-AT is an M2M integrated router certified by AT & T services. Its compact design with highly featured build makes it one of the recommended networking devices for the enterprise and business applications. 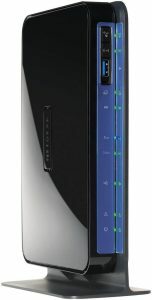 It has an integrated modem which allows you to get an instant connection to your network. 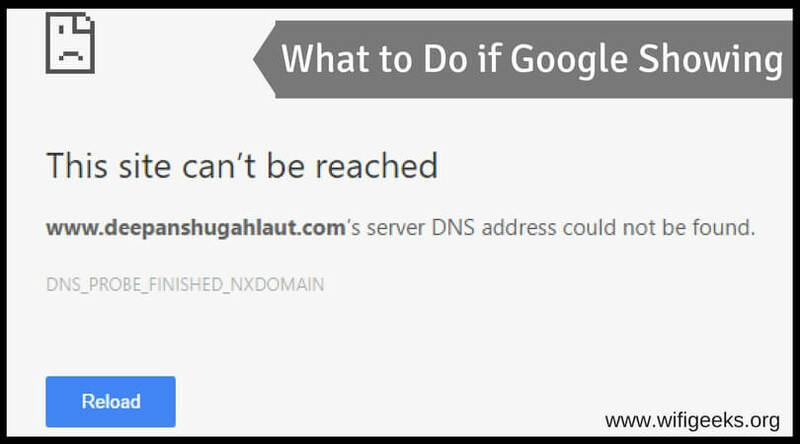 It will always keep you online by connecting to the other available network in the situations of network failures. The two Ethernet WAN/LAN ports and an 802.11 b/g/n compatible WiFi will help you get both types of wired and wireless network connections. With WPA, WPA2, WEP, WPA2 Enterprise with the encryption allows having reliable and secure WiFi connectivity. The Cradlepoint Cloud Manager application will help you to manage the device remotely from anywhere. This AT & T compatible router will allow you to assign specific traffic from LAN to WAN. It also has a network failover support & IP pass-through support for the constant connectivity for wireless and wired networks. The AT & T certified router and modem will help you to get a stable, fast, secure, and reliable connection on your wired and wireless networks. You will be able to get the maximum benefit from your Internet bandwidth through these compatible devices. AT & T provides decent deals for its home and business Internet users. If you have the AT & T Gigapower network service, then the products mentioned above will help you to get the desired Internet connection output from it. Which AT & T compatible device you will get from the list? Share your thoughts in the comment section below.